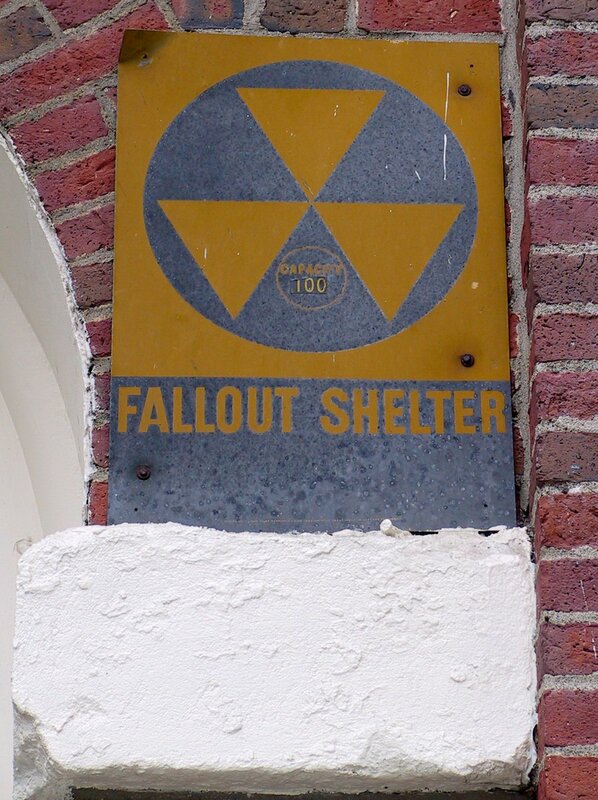 As a denizen of Oklahoma, we have thousands of ads for storm shelters pop up constantly on our social media feeds…today I saw the “fallout shelter’ for the first time. Creeped me out! Ugh! I have never seen this, but your comment lets me know that it’s not just me. Now, I’m creeped out, too. Yikes! Wow – I hadn’t even thought of the marketing side of this whole mess. (I generally don’t see ads as I use a plugin to block them). Hopefully the “need” for those ads goes away soon. I’m not a fan of all of the movie remakes from my teenage years but I’m definitely not fond of reliving *this* part of my youth. The marketing aspect probably wouldn’t have dawned on me if I hadn’t seen that ad. I just can’t believe it’s “coincidence” that such a thing would appear all of a sudden in an area of the country where there really is little need–and too much granite in the ground to bury such a shelter without major excavation. Here’s to hoping for the “need” to go away.